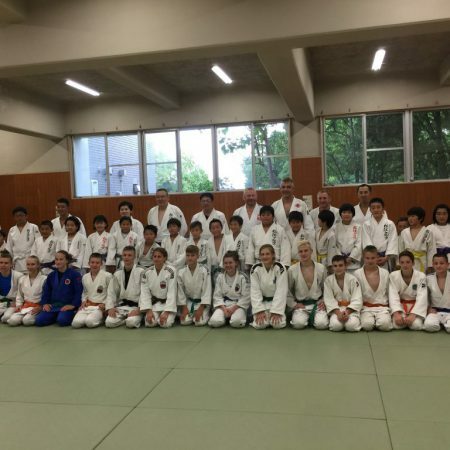 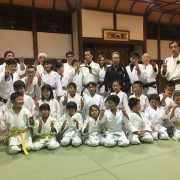 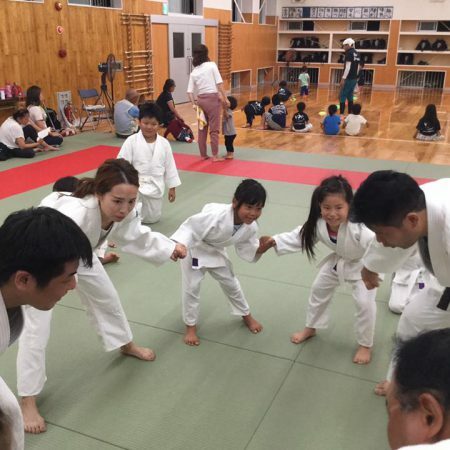 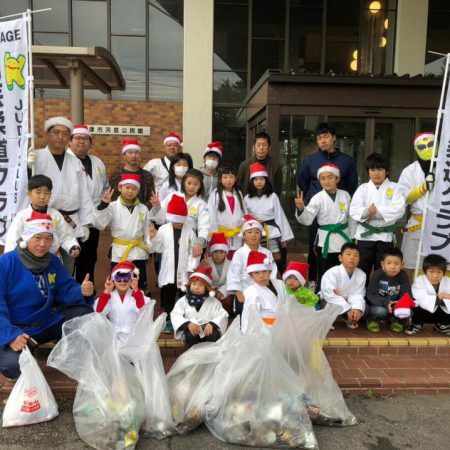 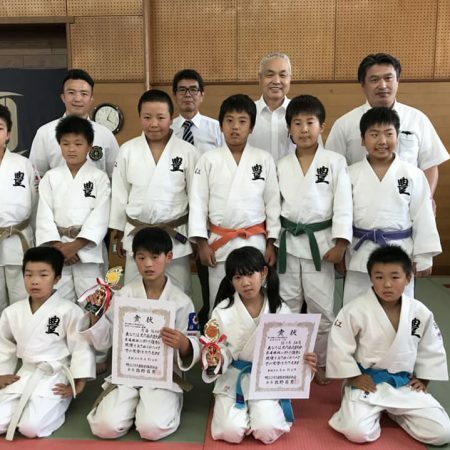 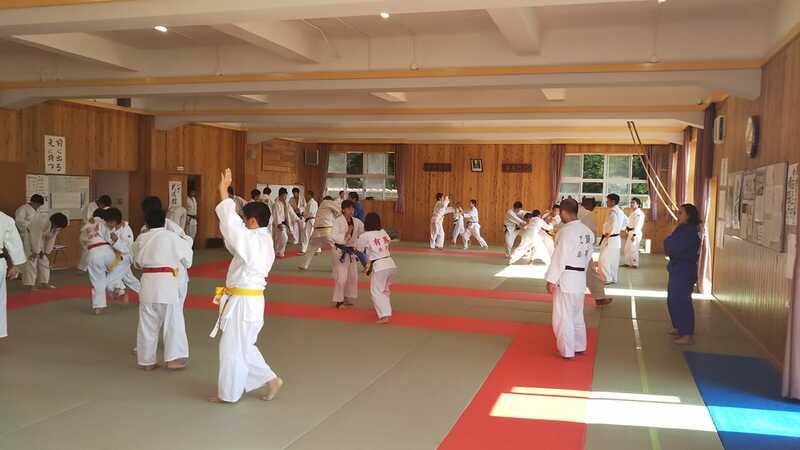 Gotsu is in Shimane Pref., which is to the north of Hiroshima Pref. .
Shimane has 107 judo clubs and 1399 judo members; pre-school kids 14, elementary school kids 382, junior high school kids 296, high school kids 190, Adults 16, Instructors 112. 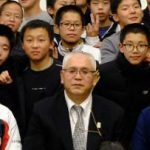 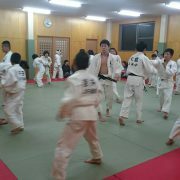 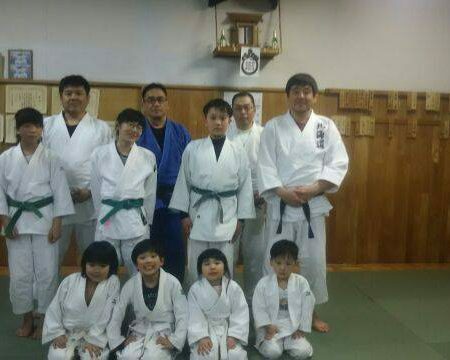 He is a school teacher and judo coach of the school in Gotsu-City, Shimane-Pref. 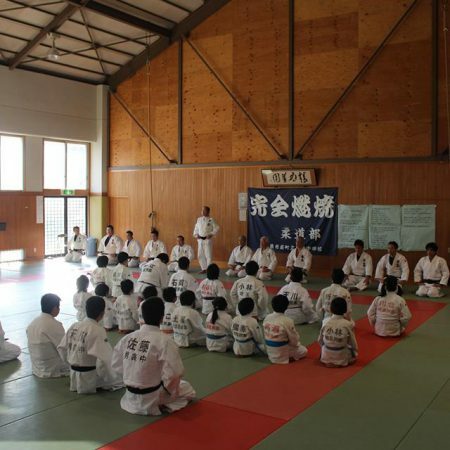 He has promoted international judo exchange between Shimane Pref. and Korea.